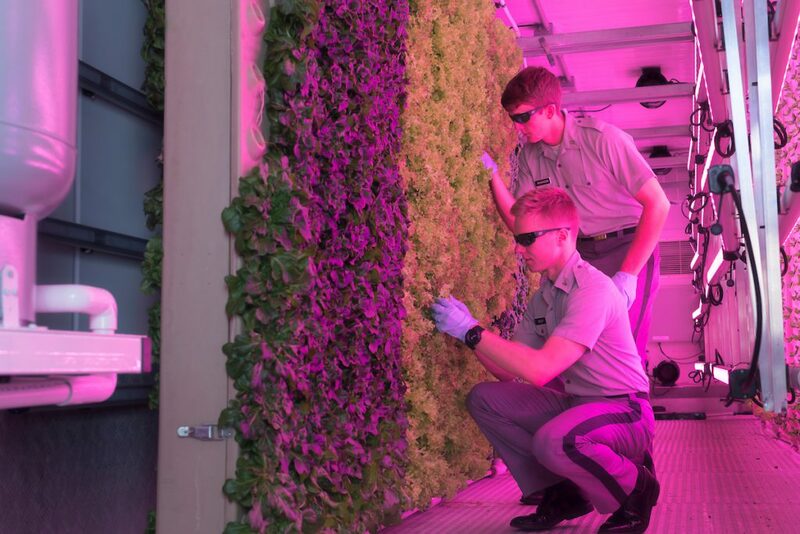 The Citadel is ranked among the most innovative public colleges and universities in the South. 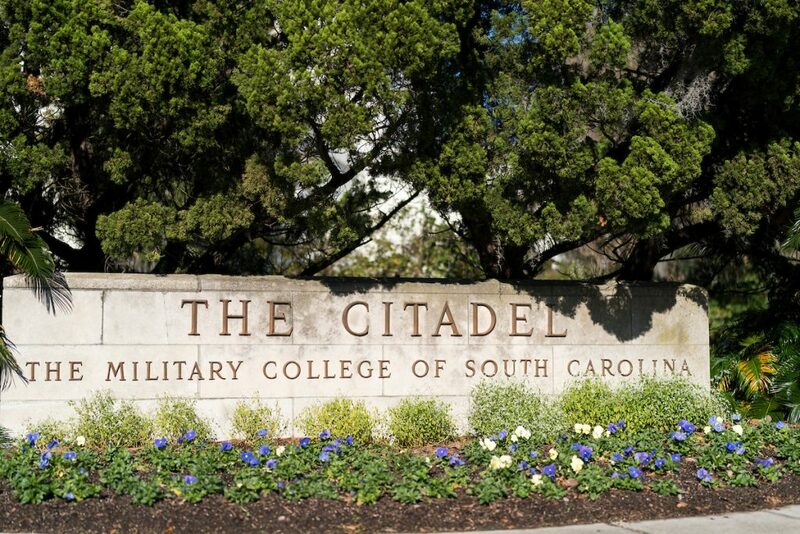 The ranking comes from the 2019 U.S. News and World Report, which also listed The Citadel as the No. 1 Public College in the South for the eighth consecutive year. To celebrate, we rounded up some of the ways the college has encouraged innovation on campus and in the community. The Citadel Makerspace is an innovative, emerging technologies lab for all cadets, students, faculty and staff. It includes 3D printers as well as a CNC mill, electronic drumming pad, poster printer, 3D scanner, sewing machine, electric cutter and more. The lab operates within the Daniel Library, which also hosts workshops throughout the year to introduce the technologies available and to spark project ideas and collaborations. There is also a student Makerspace club. 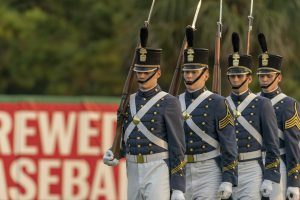 The Citadel’s Innovation and Entrepreneurship Speaker Series brings successful entrepreneurs to campus to speak to cadets each semester. 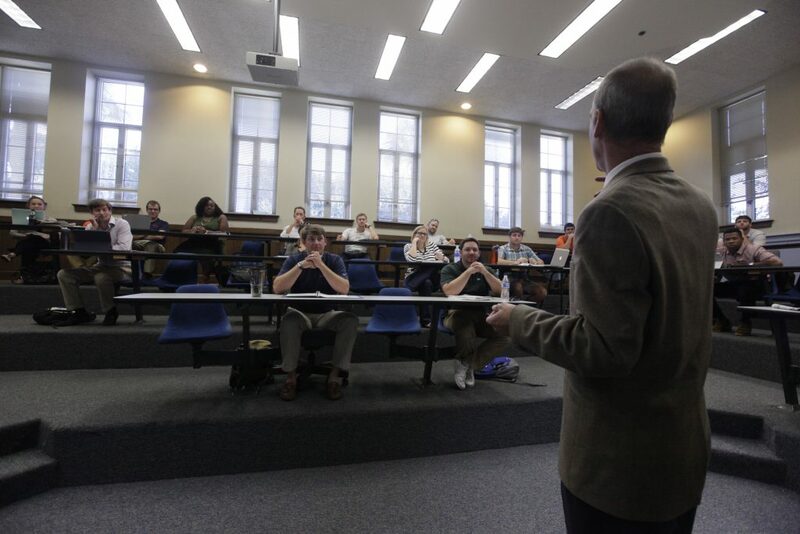 The Tommy and Victoria Baker School of Business hosts the speaker series, which began in the fall of 2017. Past speakers include Matthew Holguin, founder of Working to Give, and Grace Eleyae, founder of Grace Eleyae. Ian Blair, founder of BuildFire, an app development and hosting company, will be the next entrepreneur in the speaker series. He will talk with cadets about the complexities of starting a business at 8 a.m. Friday, Oct. 12, in Bond Hall, Room 165. Since 2011, seniors in The Citadel Department of Electrical and Computer Engineering have developed self-driving vehicles to compete in an international competition that promotes innovation in the application of numerous technologies to self-driving vehicles. In the competition, a vehicle with imaging, obstacle recognition and global position sensors must drive unassisted through a winding course littered with obstacles. The vehicle must stay within lanes similar to those on a highway, avoid highway construction cones and potholes and navigate to a given GPS location. Every year, The Citadel’s vehicle employs state-of-the-art software and hardware. 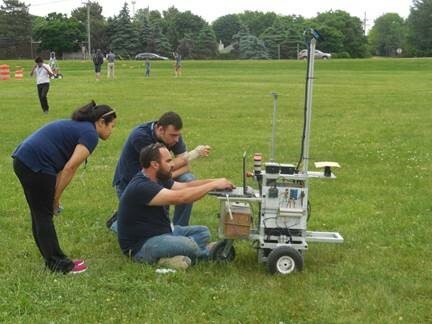 The team uses ROS and Gazebo, an operating system and simulator sourced by the Open Source Robotics Foundation, and Mathworks®, which provides powerful MATLAB software components. Stereoscopic imaging, lidar and multiple GPS receivers are included to provide input the system needs for self driving. A team of five seniors is already hard at work on the next Citadel vehicle, which is scheduled to compete in June 2019 at Oakland University in Rochester, Michigan. 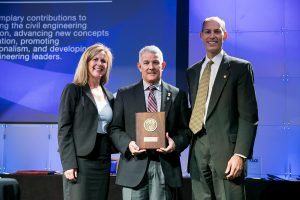 Founded in support of The LEAD Plan 2018, The Center for Excellence and Innovation in Teaching, Learning and Distance Education provides leadership and support for innovation in teaching both in the classroom and online. 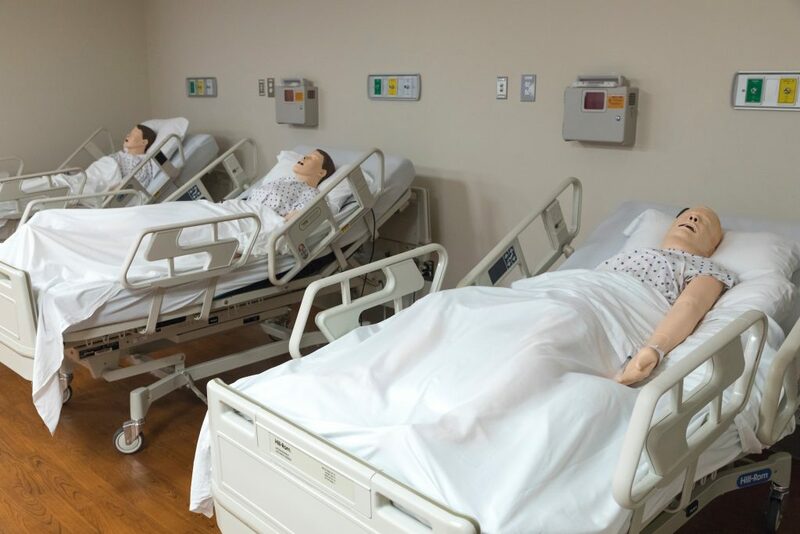 The center recently announced a Teaching, Learning and Technology Lab, which houses a wide range of technologies and applications to support future educators. Resources available include light boards, iPads, Swivl Video Observation Technology and educational apps. 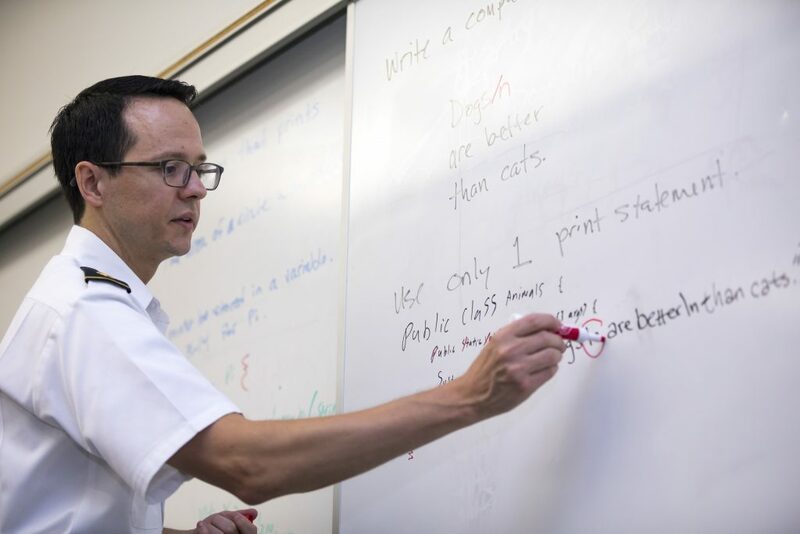 The center, located in Bond Hall, also provides faculty workshops and professional development seminars to encourage innovation in the classroom. 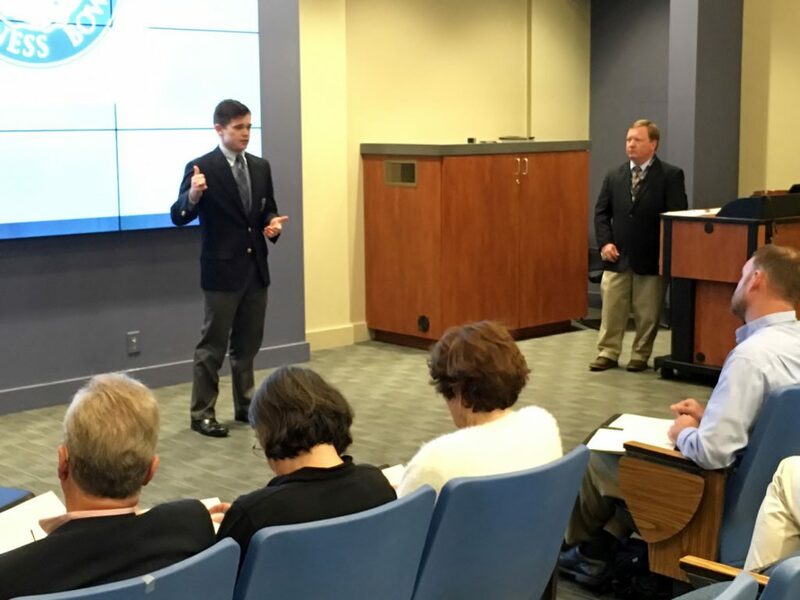 The Bulldog Business Bowl, hosted by the Tommy and Victoria Baker School of Business, is a competition aimed at budding Citadel entrepreneurs who have an idea for a new product or service and the desire to turn that idea into a business. 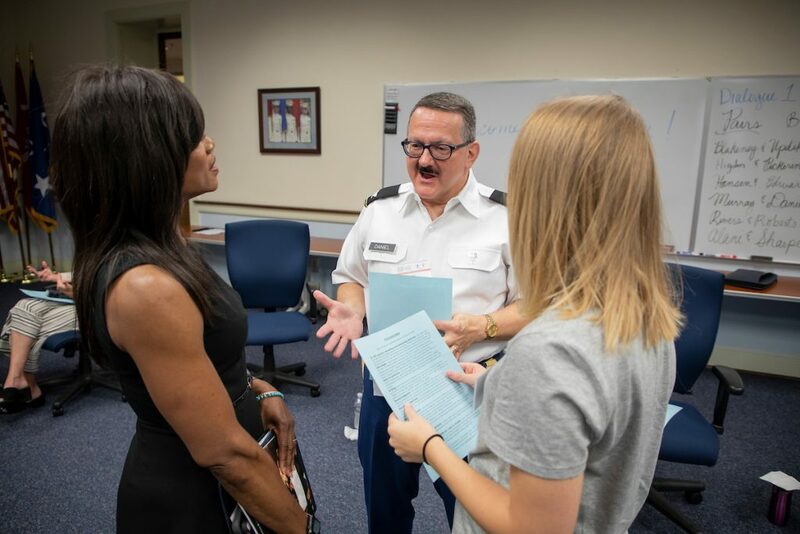 Each year, students and cadets submit business ideas to a panel of judges who, over a period of six months, select up to eight semi-finalist and five finalist teams. The teams can meet with mentors and attend educational workshops on developing business plans throughout the competition. The winning team receives $10,000 to start their business, and second place receives $5,000. 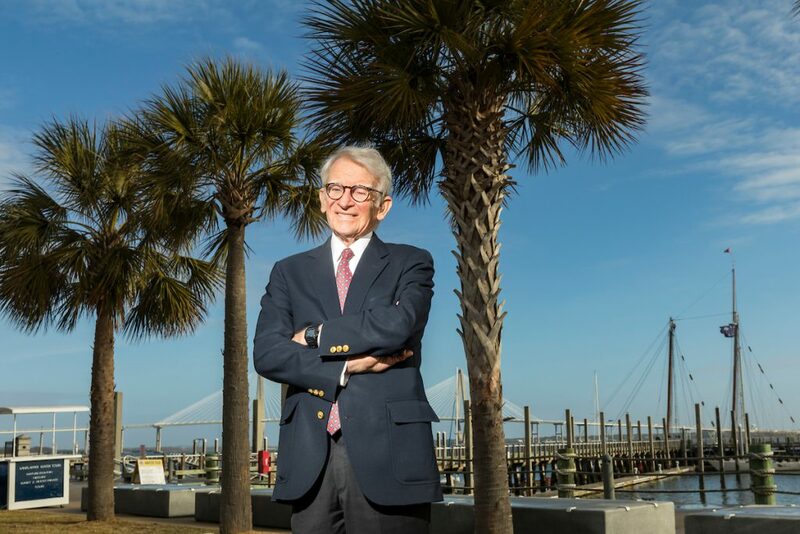 Citadel professor and former Charleston Mayor Joseph P. Riley, Jr., offered a course open to the public called The Why and the How: the Making of the International African American Museum. 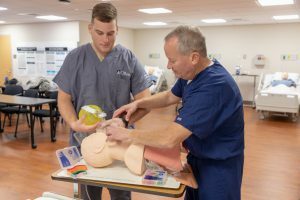 The course, which was hosted by The Citadel School of Humanities and Social Sciences, began in the spring of 2018 and may be offered again in the future. From examining old South Carolina school textbooks that distorted the subject of slavery to presentations by guests who lived through what Riley referred to as the under-told stories of African American experiences, all facets of the course centered on what will be presented in the future International African American Museum as well as the making of the museum itself. Riley was instrumental in launching the effort to raise funds for the IAAM in in 2000. The museum is projected to open in 2020 near the Maritime Center at what was formerly called Gadsden’s Wharf. More enslaved Africans were brought to and sold at Gadsden’s Wharf than any other place in North America.